Do not underestimate us here at G.H. 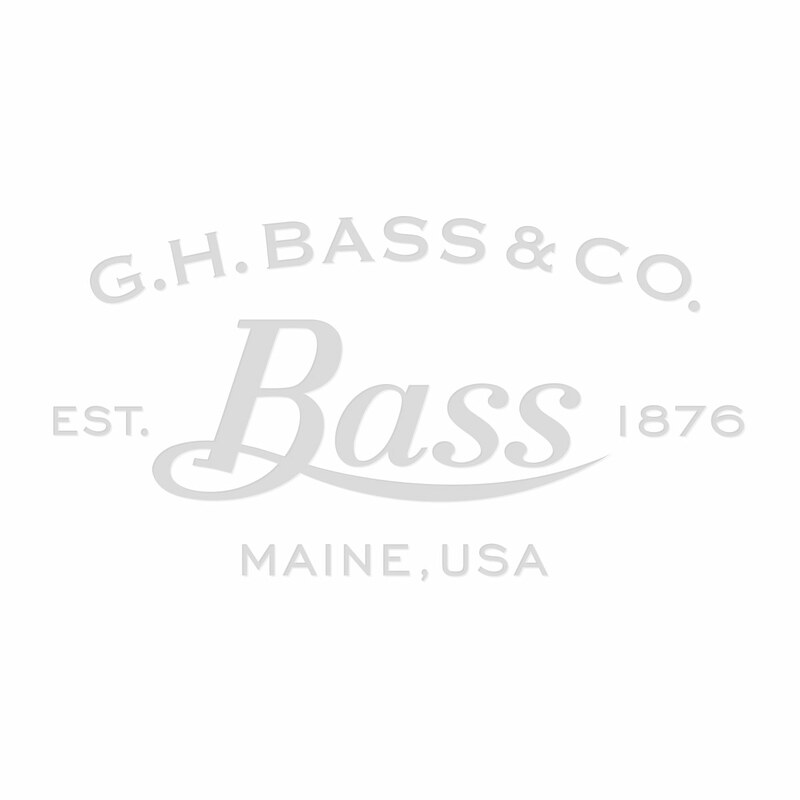 Bass & Co. we know our customers. You are looking for modern, stylish and above all comfort? Well here it is the Weejuns Palm Springs Lincoln loafer. This beautifully slim profile has been made with buttery-soft chocolate brown suede, accompanied by a charming metal trim and to top it off a soft flexible outsole that has a hidden EVA midsole, perfect for the extra bit of comfort. An easy addition to any cardboard you will be grinning from ear to ear this coming season.